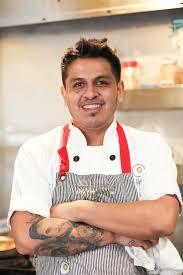 We are excited to have Paco back at Millie’s. The James Beard Finalist always impresses with his creativity and unique flavors. Sign up early because his last visit with us sold out. Actually, Paco’s class was the first at Millie’s that we had to create a waiting list because of so many requests.